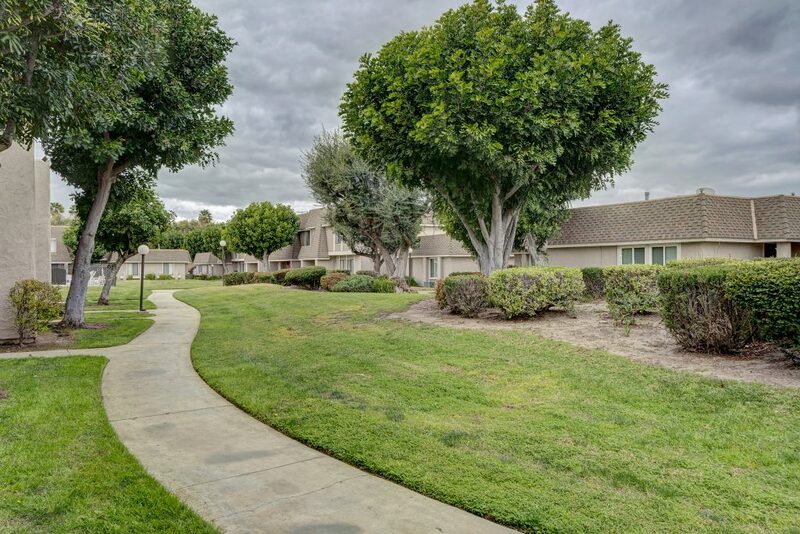 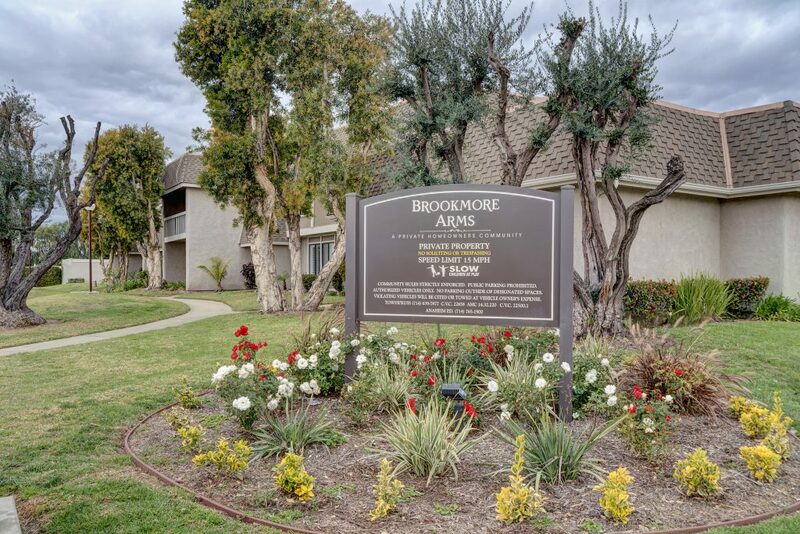 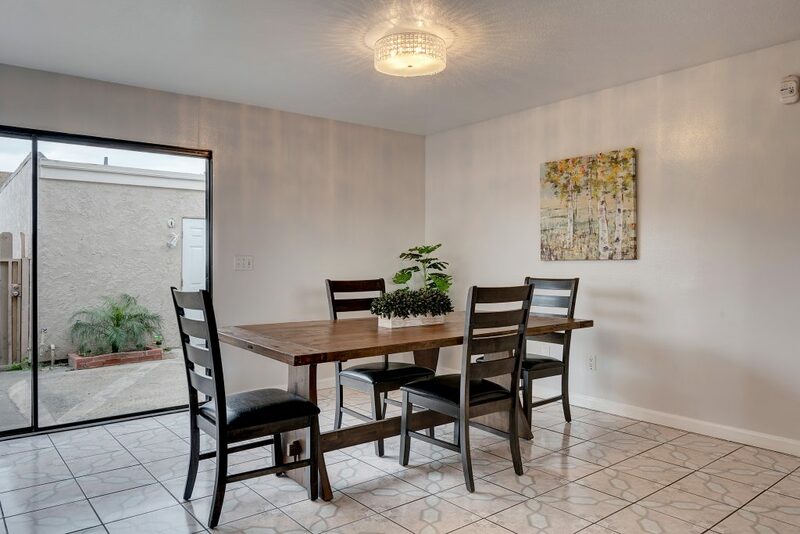 Welcome to this desirable 2 story, 4 bedroom town home located in the Brookmoore Arms Community. 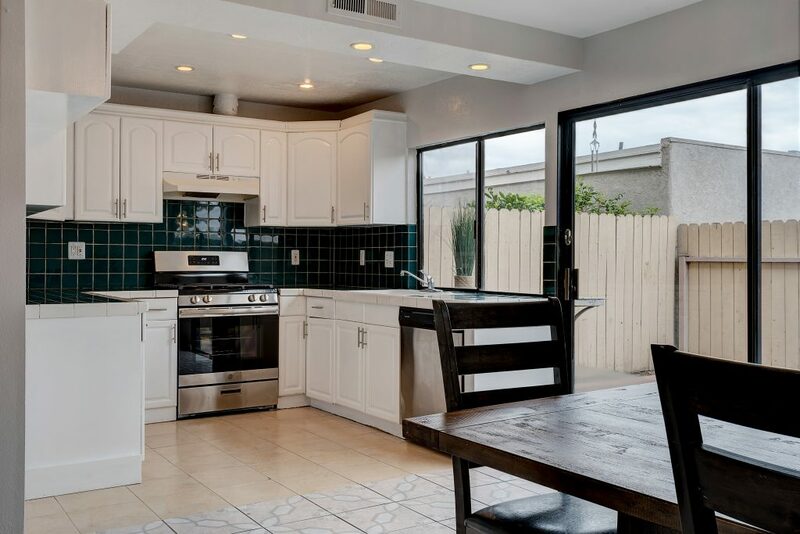 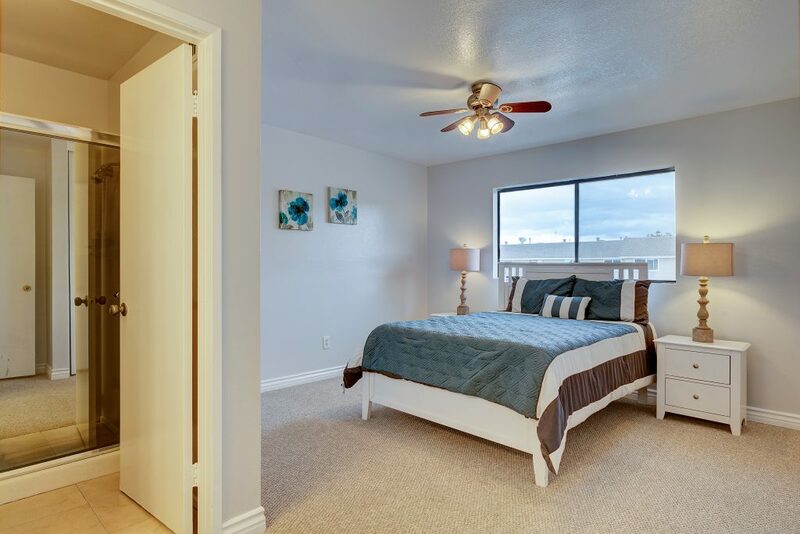 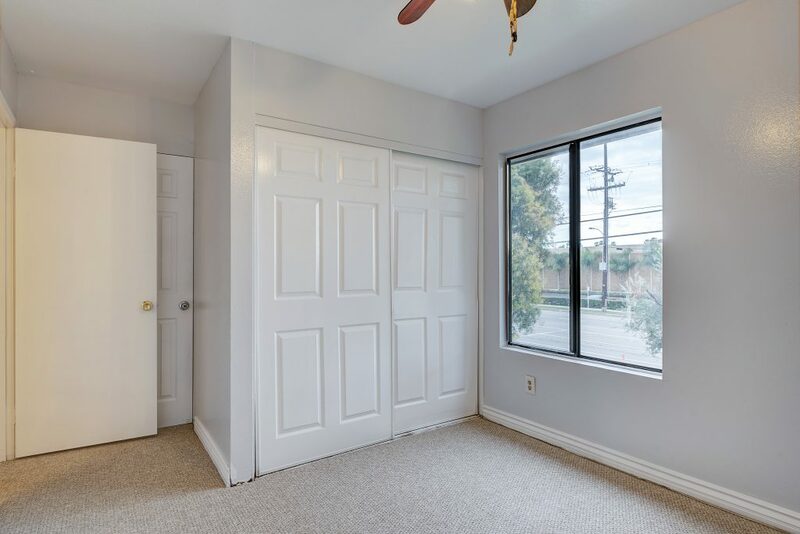 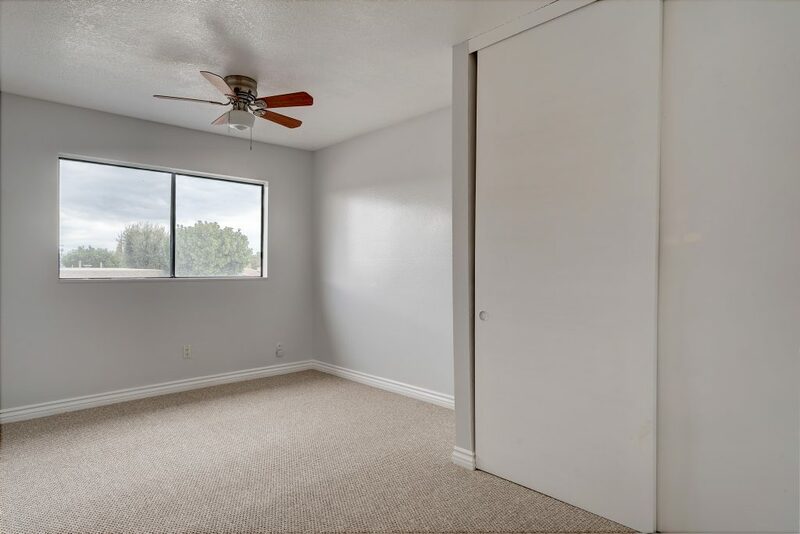 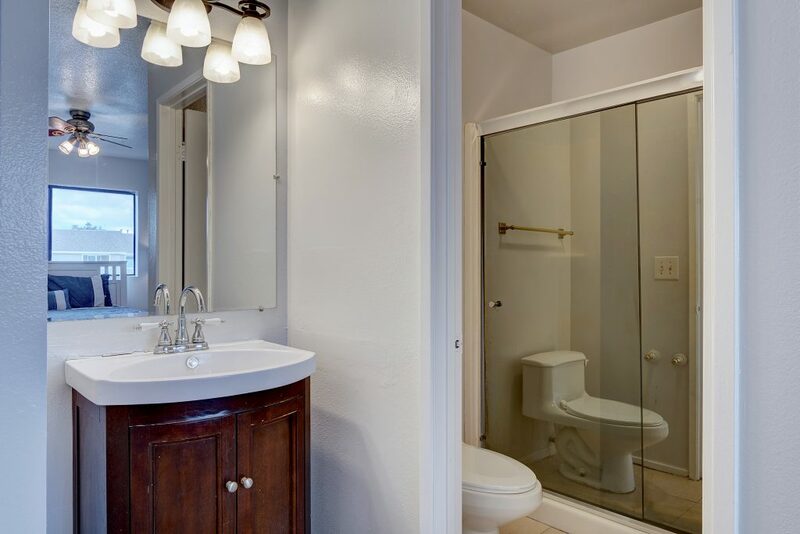 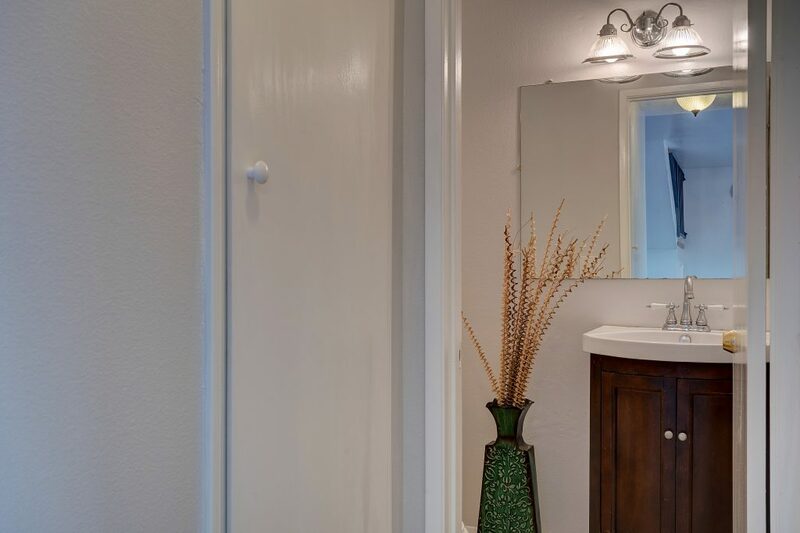 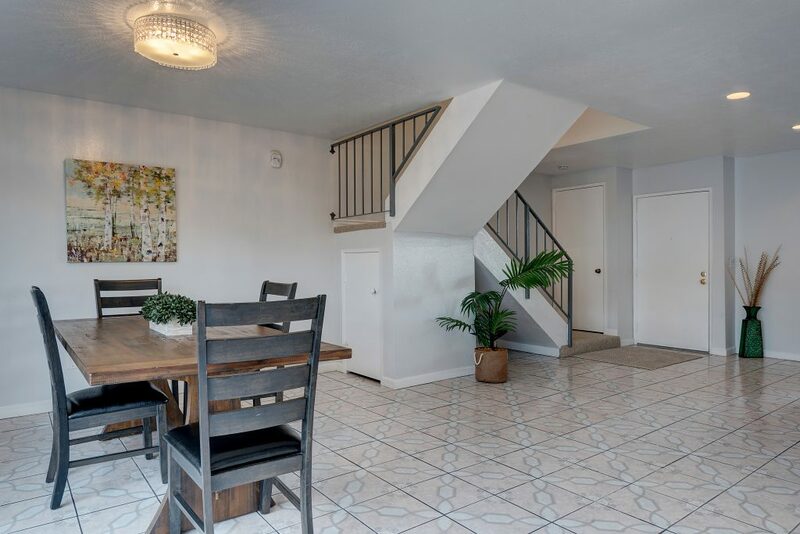 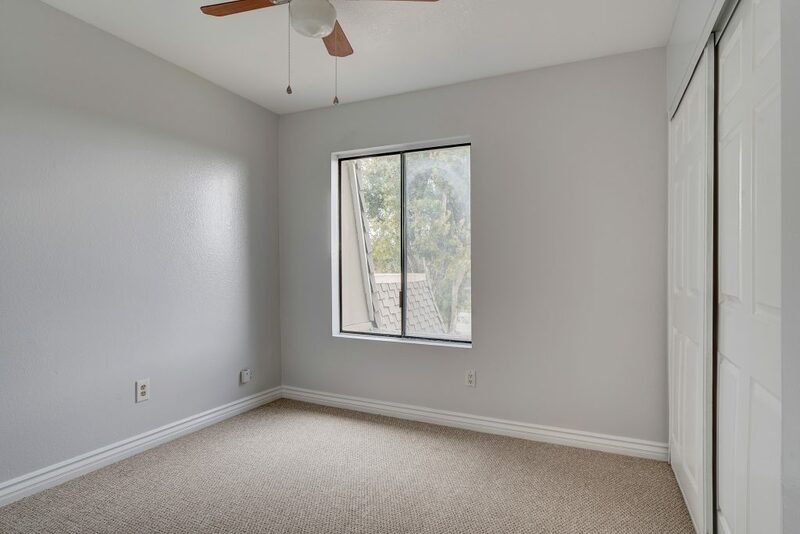 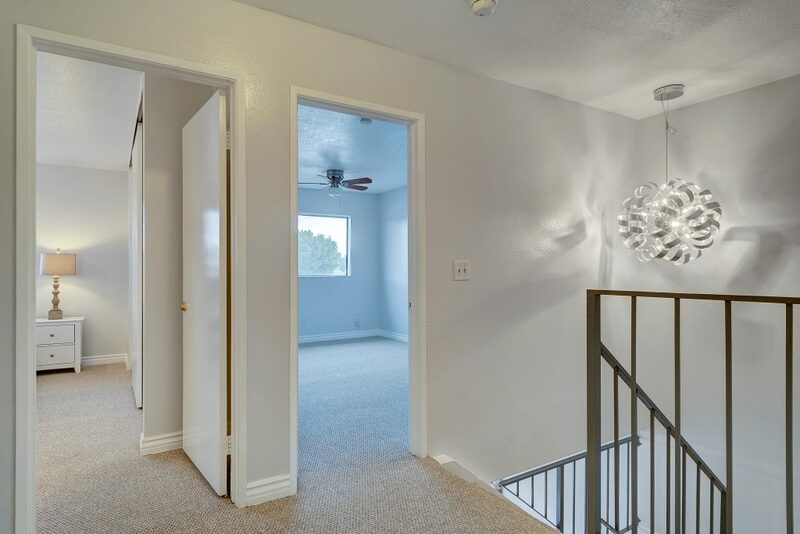 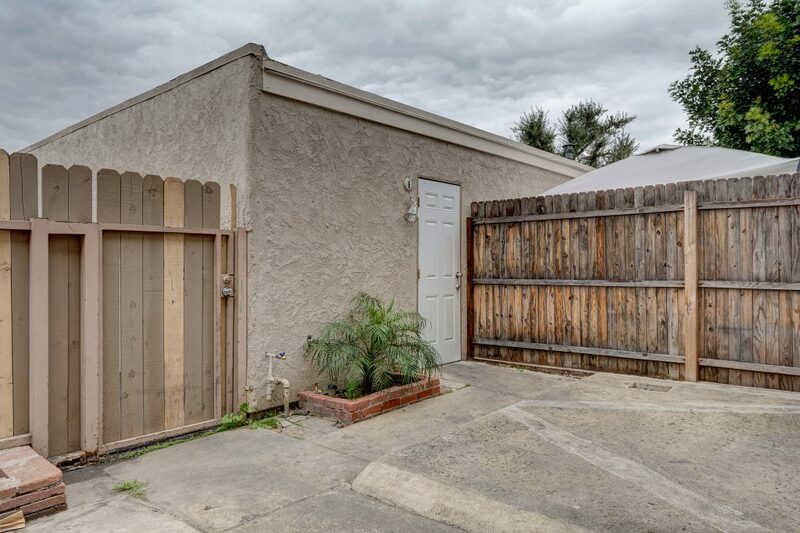 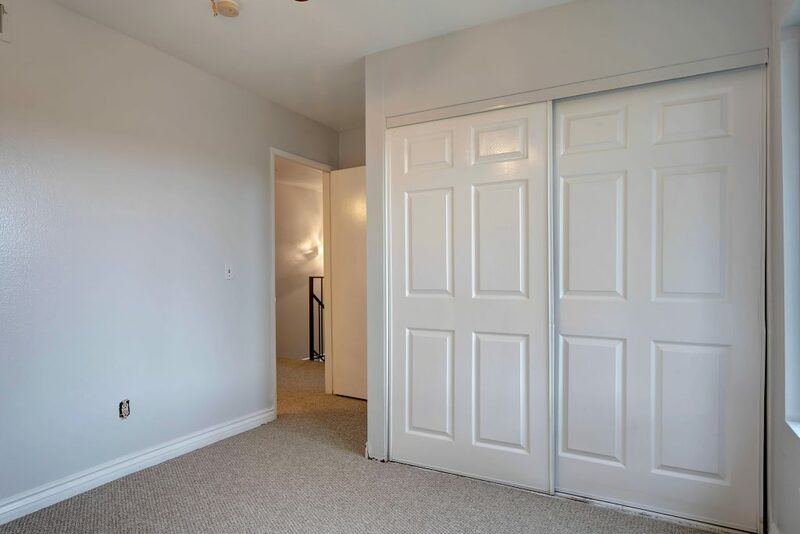 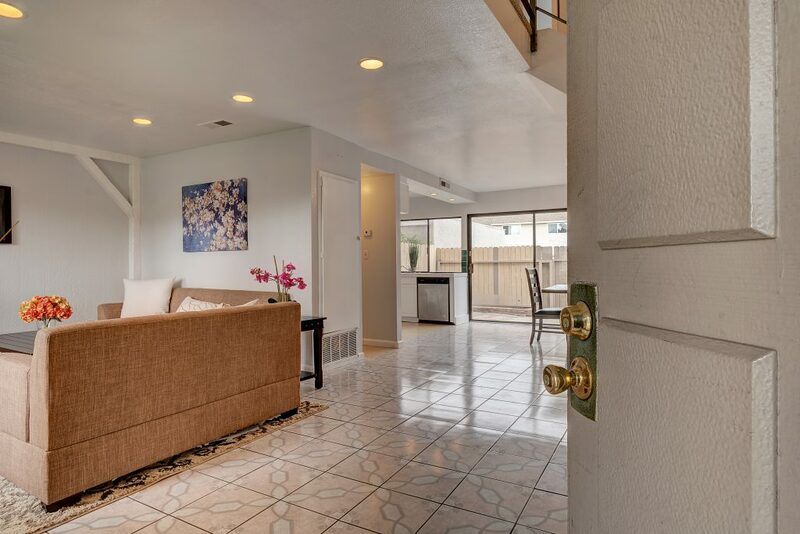 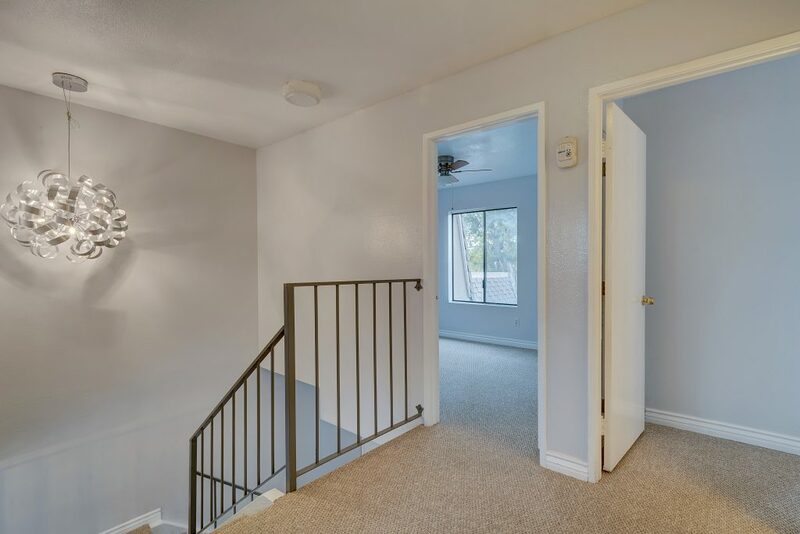 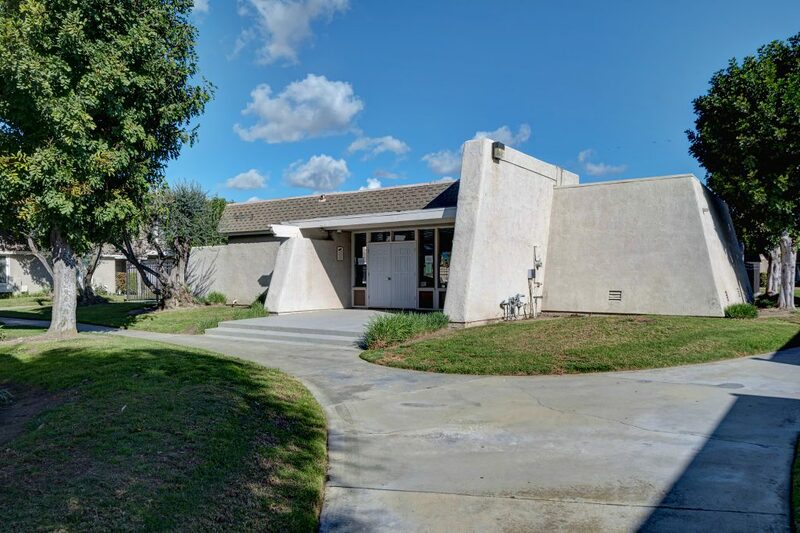 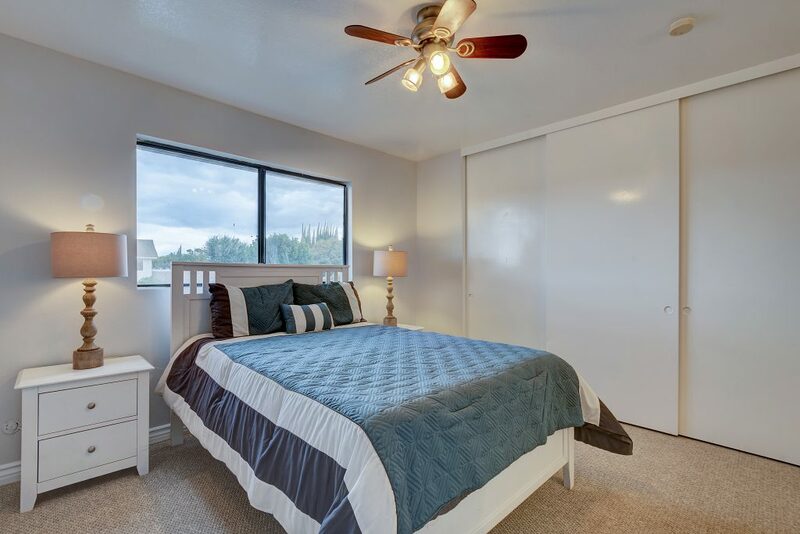 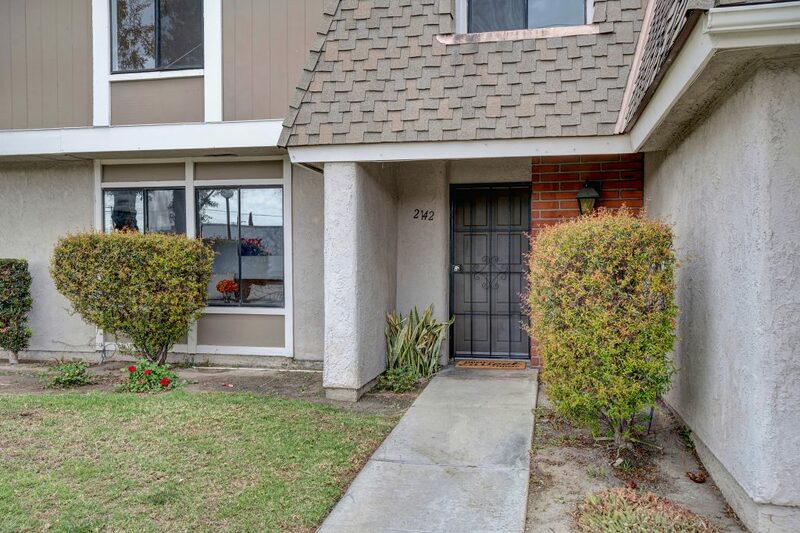 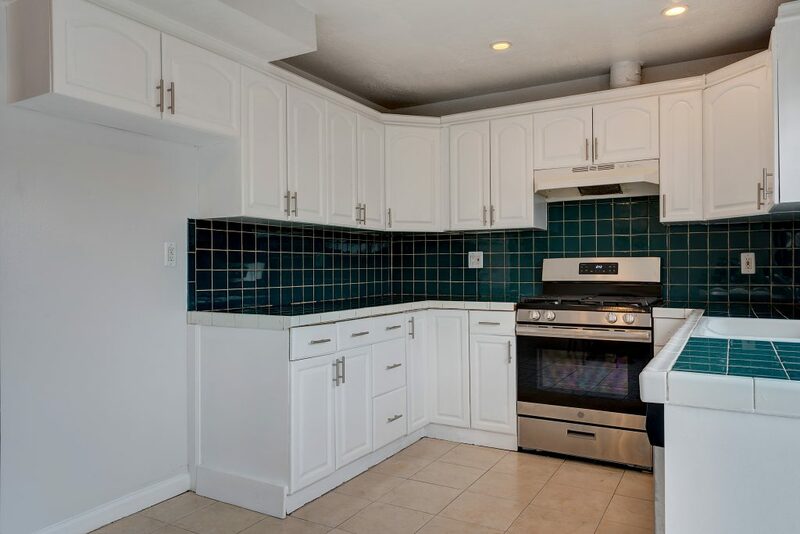 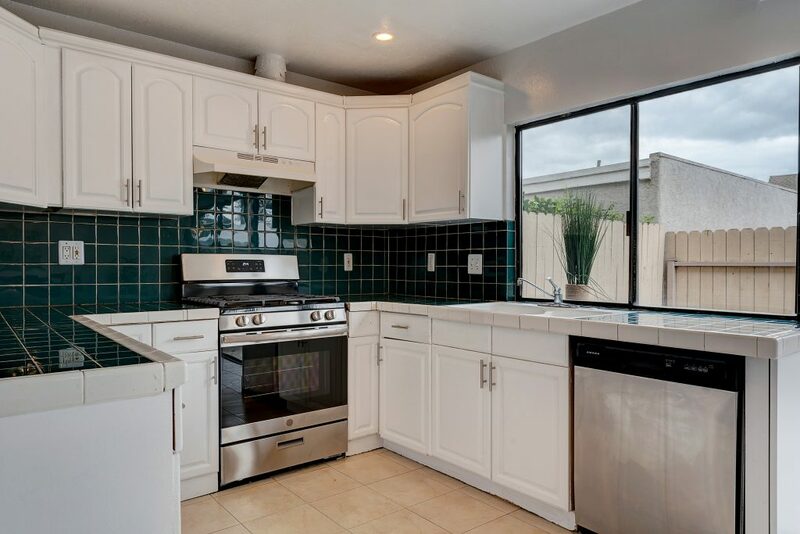 This home has recently been updated with fresh paint all throughout the home, newly installed carpet, brand new stainless steel appliances, and new electrical ceiling fixtures. 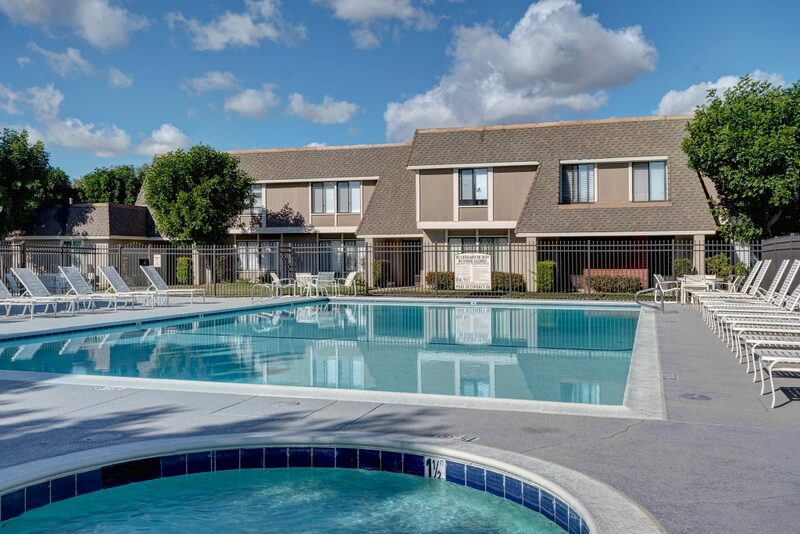 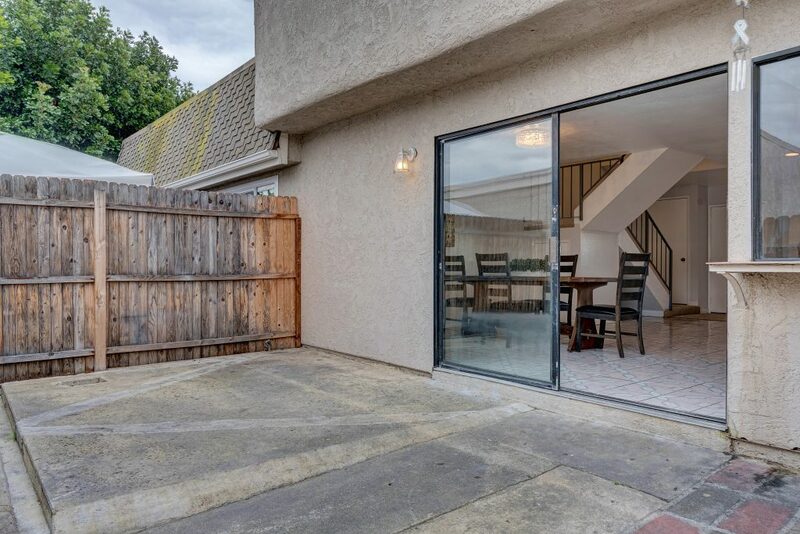 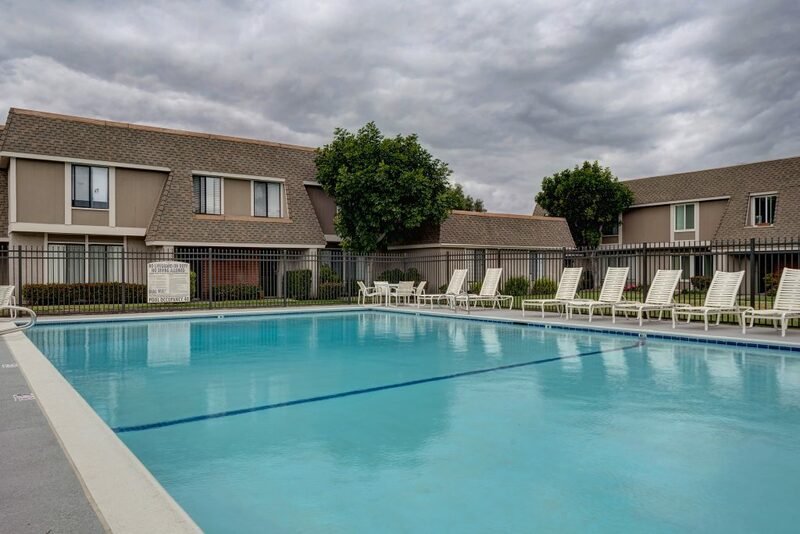 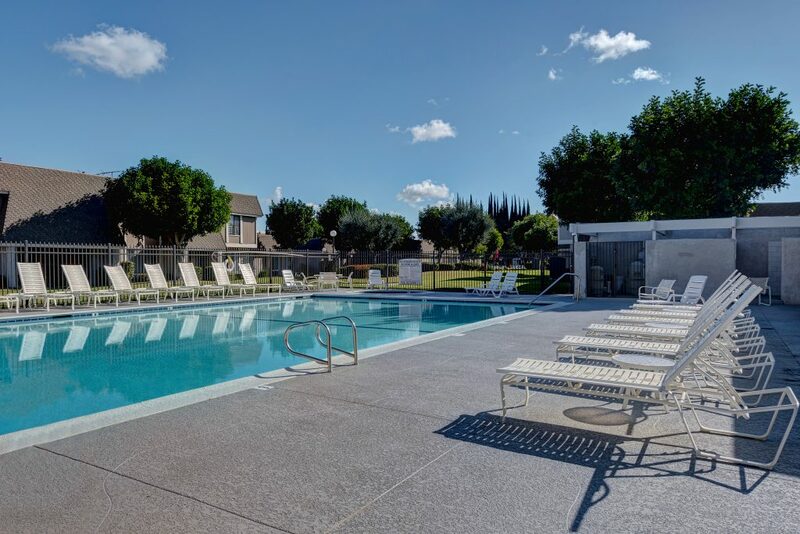 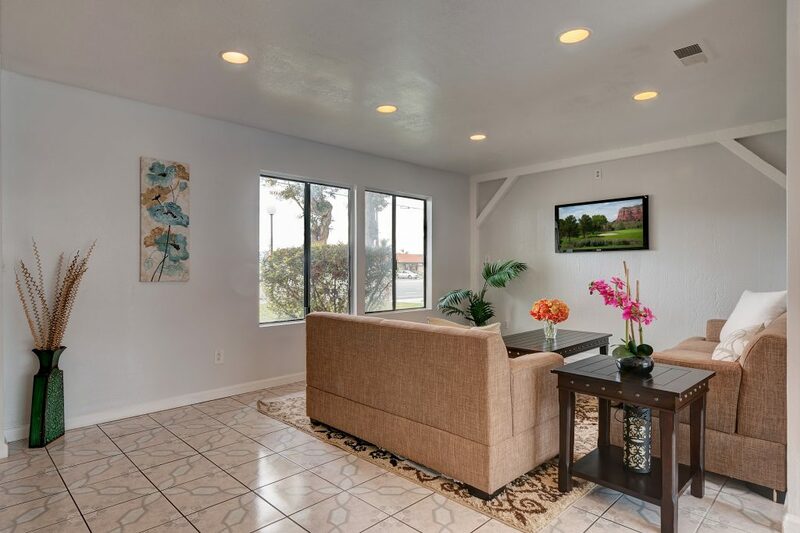 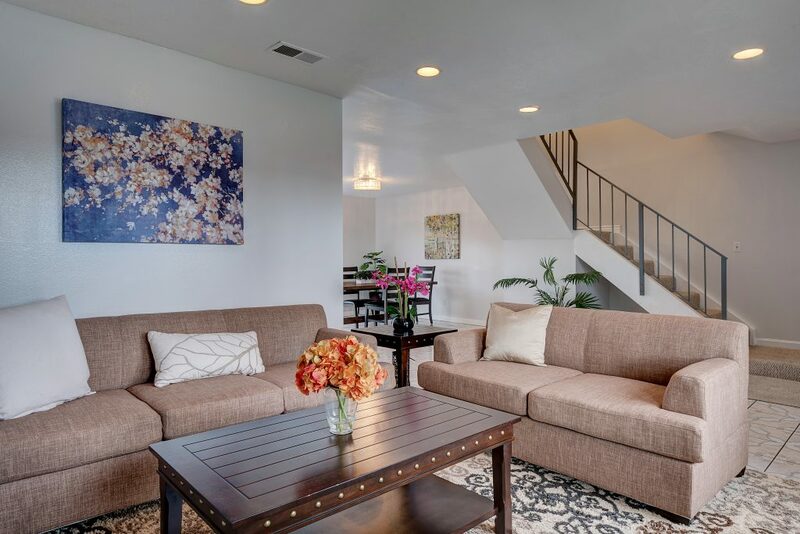 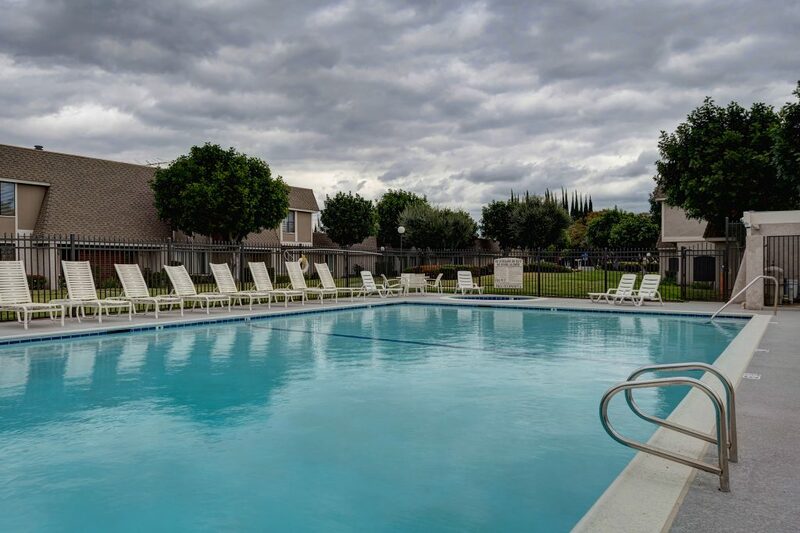 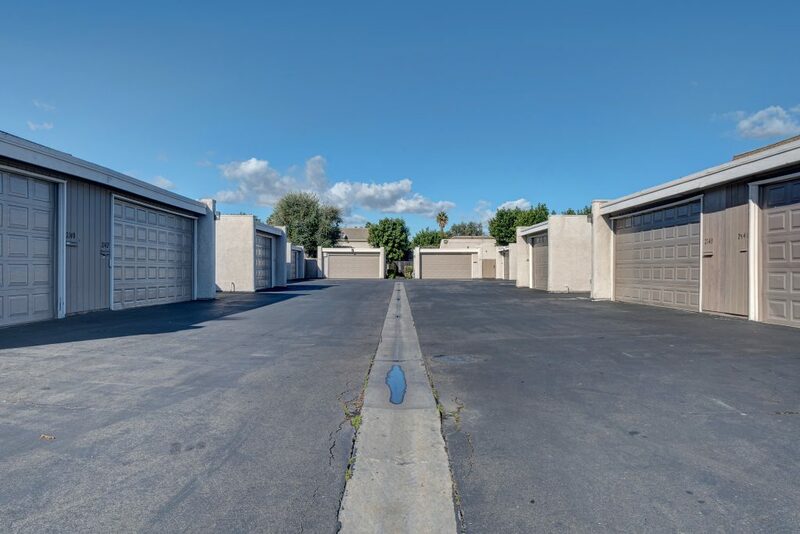 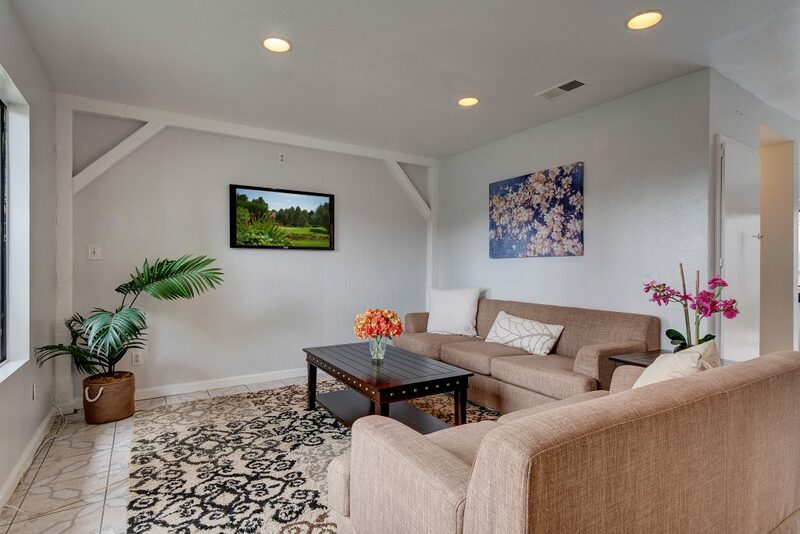 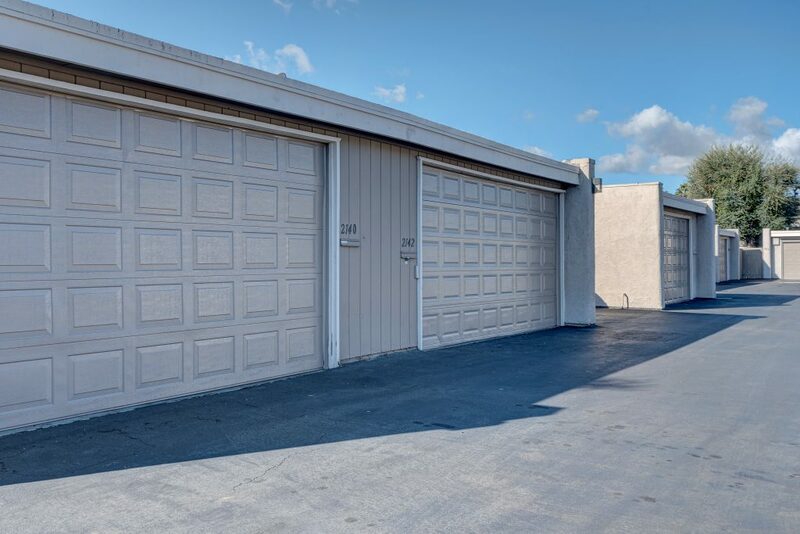 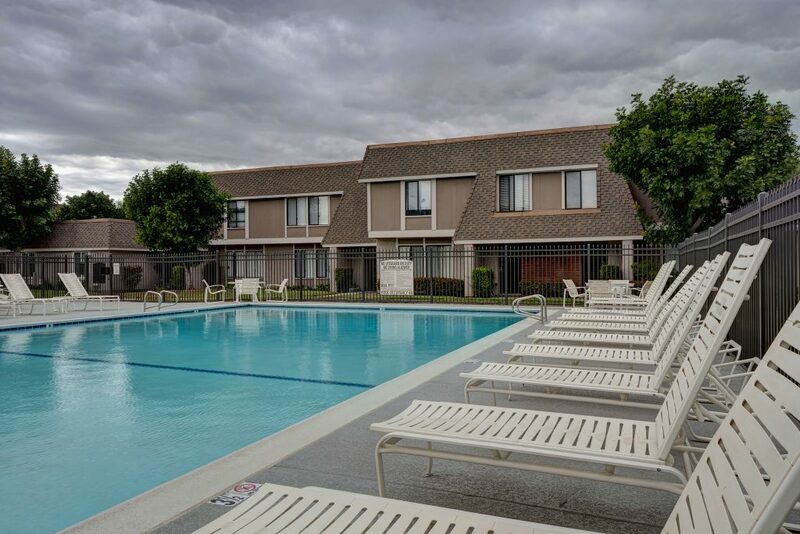 Enjoy the private patio and the outdoor features that this town home has to offer including a large pool and spa.The private patio also has direct access to the 2 car garage and has plenty of room for storage space. 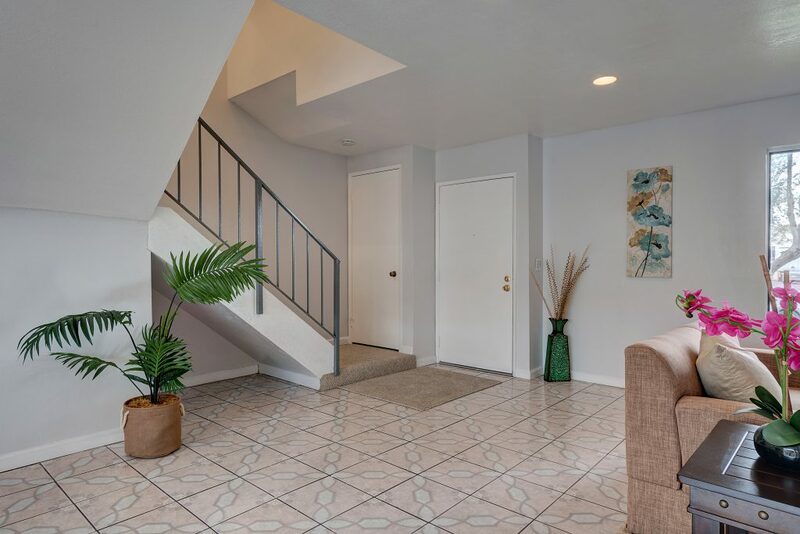 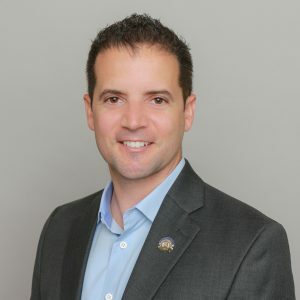 Enjoy this home before it’s sold!